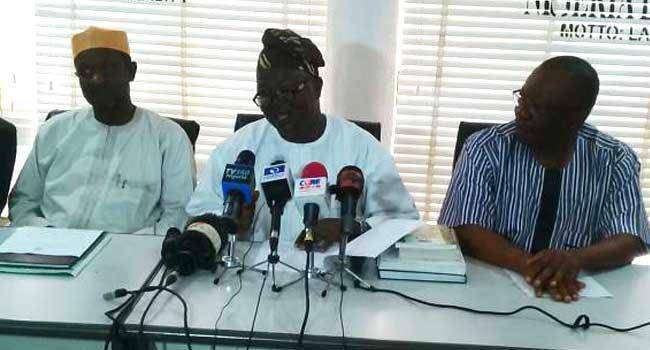 .The Academic Staff Union of Universities (ASUU) has rejected the offer made to it by the Federal Government earlier this week. While speaking with newsmen on Saturday morning, the President of ASUU, Biodun Ogunyemi, said upon reviewing the offer made by the government, members of the union across various campuses and zones rejected it. This implies that the hopes of ASUU calling off the strike any time soon may have been dashed. It was gathered that the Goodluck Jonathan-led administration released N200 billion in 2013 but since then nothing more has been paid.